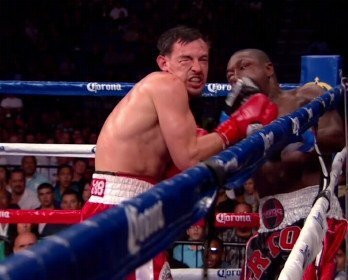 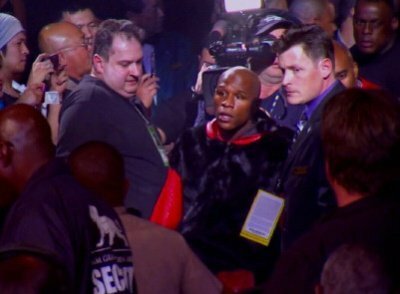 Robert Guerrero: Could “The Ghost” Be “The Great”? 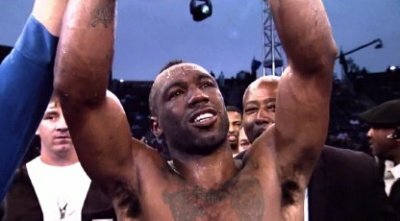 Cotto vs Trout: Austin Trout the 154lb version of Chris Byrd! 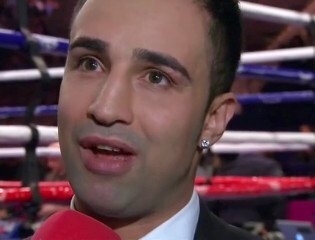 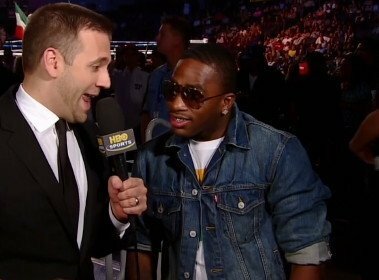 Broner wants Pacquiao fight: Can this bout me made?